This alluring video was shot in Norway, enjoy the exquisiteness and magnificence of this lovely country with this video loop. Take your performance to the next level with this video loop, the perfect choice for your video background. 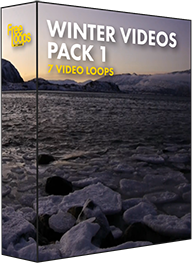 This video loop is part of Winter Videos Pack 1.